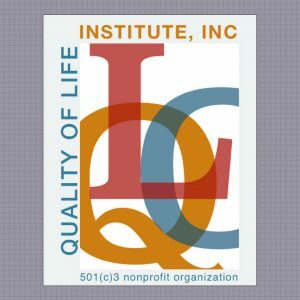 Our Work - Quality of Life Institute, Inc. 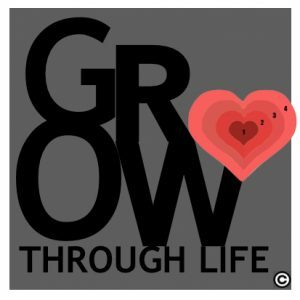 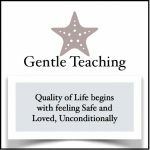 The Quality of Life Institute develops research, resources, and curriculum materials that support direct service providers of Gentle Teaching. 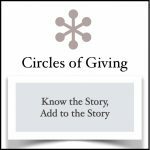 Our community vision is to expand a circle of appreciation and reciprocation in kind for these caregivers, with goals that support their quality of life, and means that add value to their story. 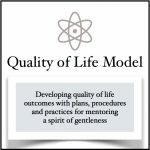 These are people dedicated to mentoring a spirit of gentleness making a difference in the lives of others, working together to achieve quality of life outcomes. 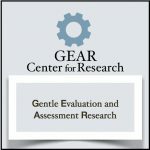 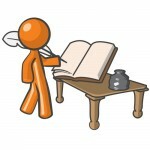 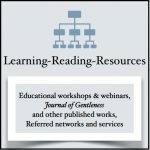 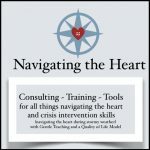 Along with writing educational materials, training caregivers for state certifications, creating tools mentoring programs that support their practice of providing quality of life services, the Institute develops webinar and workshop opportunities for the advancement of professional competencies in facilitating quality of life outcomes that integrate a framework of Gentle Teaching.